Get one knitting or crochet project every 3 months for an entire year! 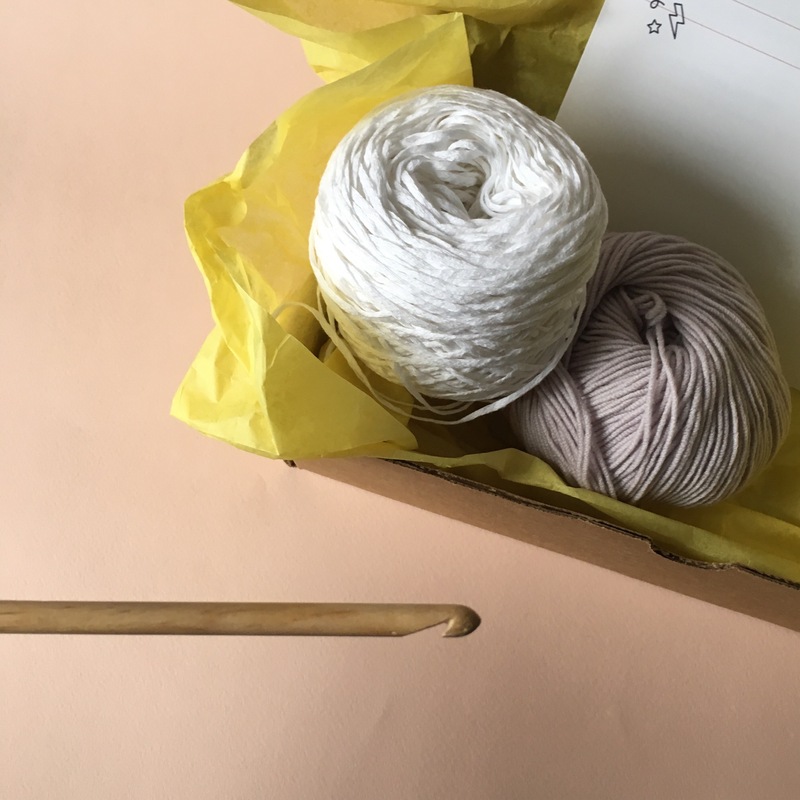 Each box contains all of the materials and instructions you need to complete seasonal projects in a variety of yarns. 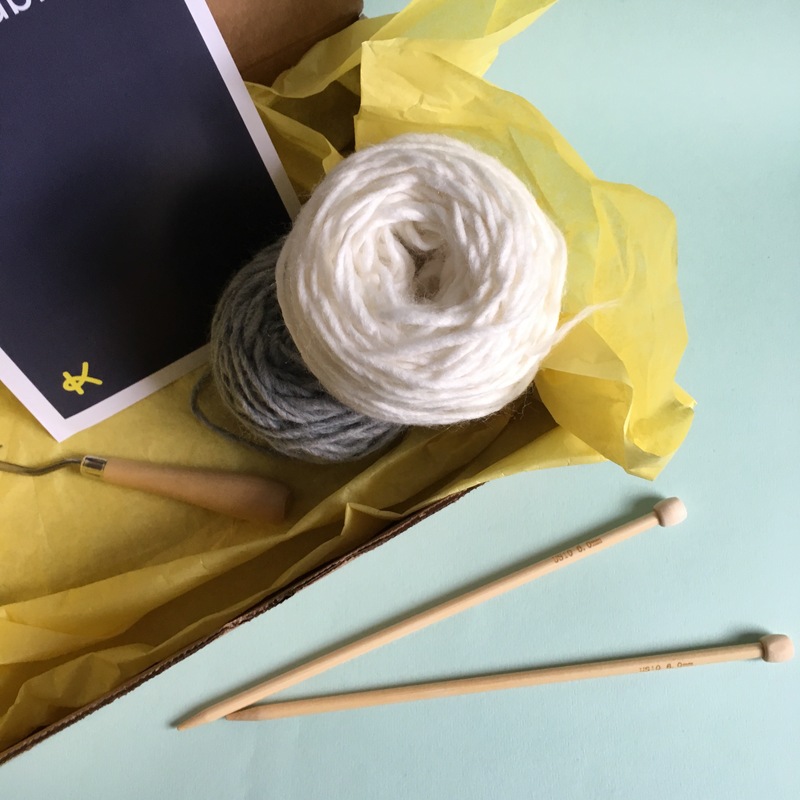 Learn how to crochet, with materials and project instructions shipped directly to your door. Each box will contain everything needed to complete one hand crocheted project. Note: Intermediate/Advanced projects are not yet available for this subscription. 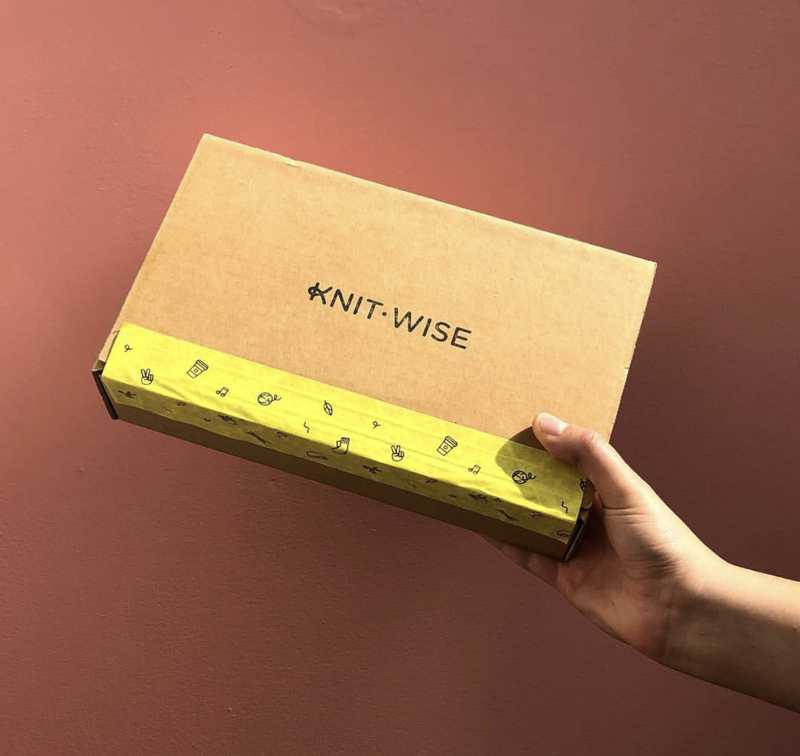 A monthly knitting project, delivered to your door. Each box contains all of the materials and instructions you need to complete projects such as accessories, home goods, and more!